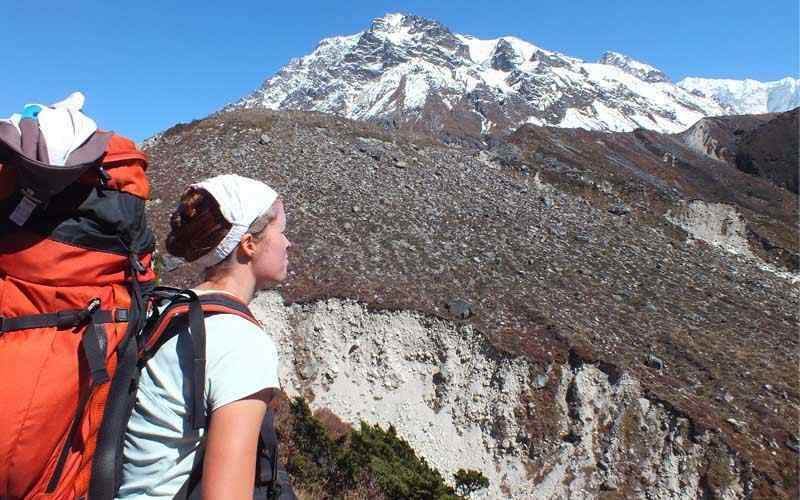 Everest base camp trekking has became a brand destination in the trekking arena of Nepal. Many people have dreamed to Leave their footprints on the Everest base camp where once Sir Edmund Hillary and Tenzing Norgay stepped before scaling the mighty Mt. Everest. Everest base camp trekking starts after the flight to Tenzing Hillary Airport Lukla. 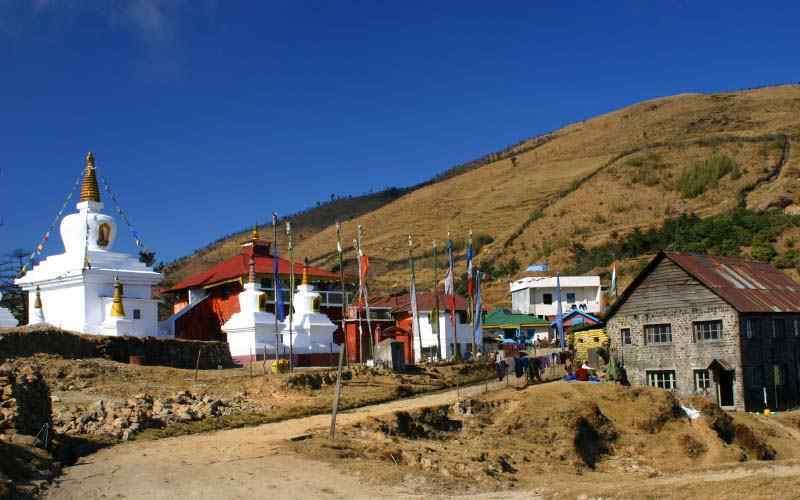 Lukla is a contemporary gateway to Khumbu Everest region. 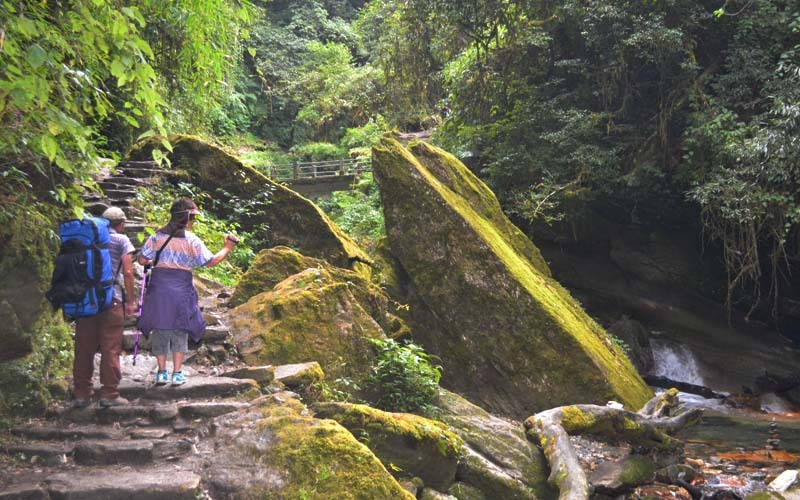 You will traverses through the temperate forests and take the first over night stay at Phakding village on the bank of Dudhkoshi River. 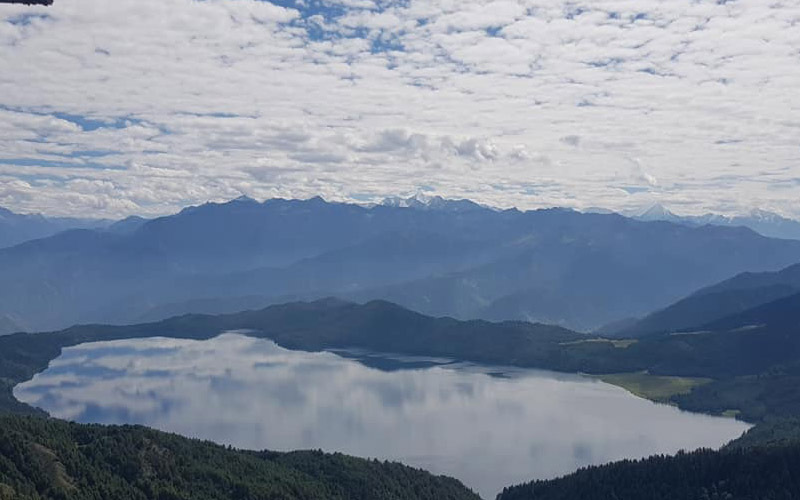 You will be following the dudh koshi valley and cross few suspension bridges and various hamlets along with Sagarmatha National Park Entry post at manjo before ascending to Namche Bazaar. 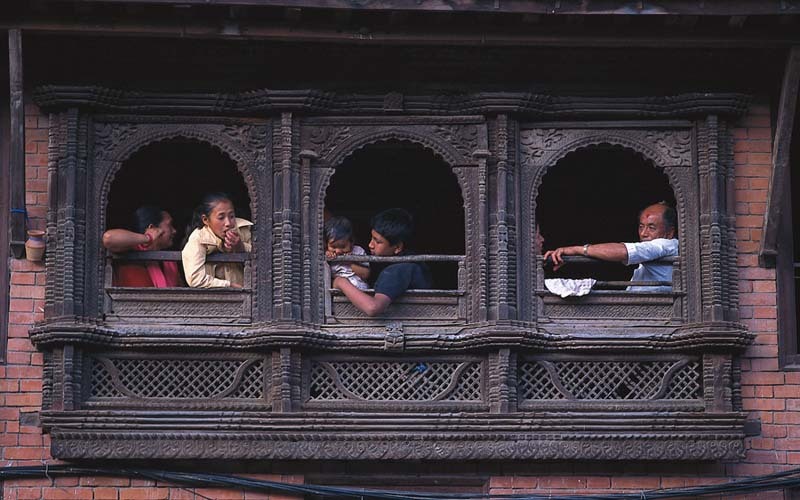 Namche Bazaar is probably the highest point town of Nepal and is the marketplace of entire Khumbu area. 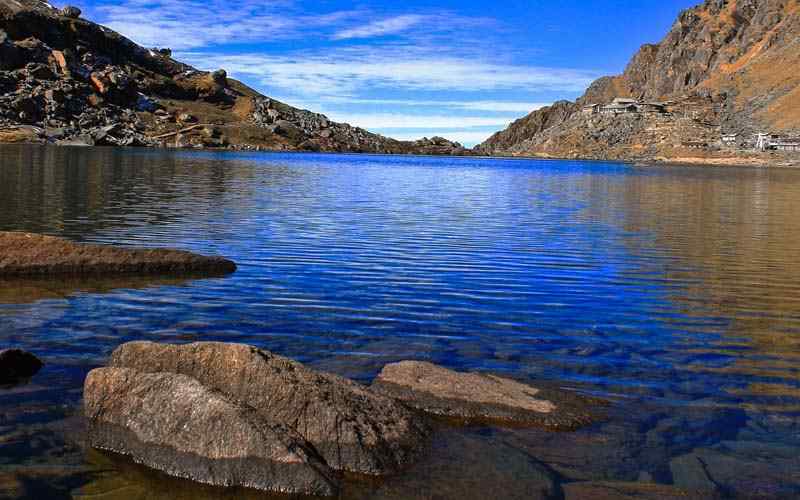 You will also find shops and a delightful array of restaurants and bakeries, offer mountain city clamor feeling on the lap of Himalayas undoubtedly presents mystical feeling. 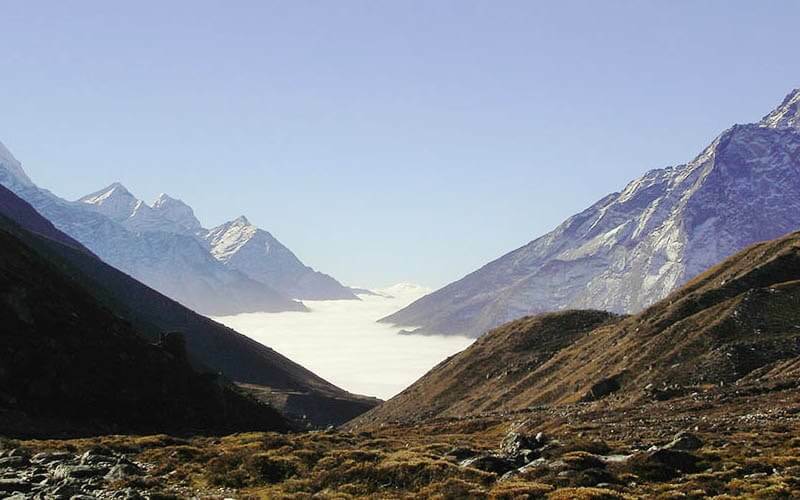 Acclimatization break is taken in the Namche Bazaar either by hiking to Everest View Hotel or Khumjung Village. You will be visiting into National park Museum and blessed by the view of mountains and far horizon view during your acclimatization trip. 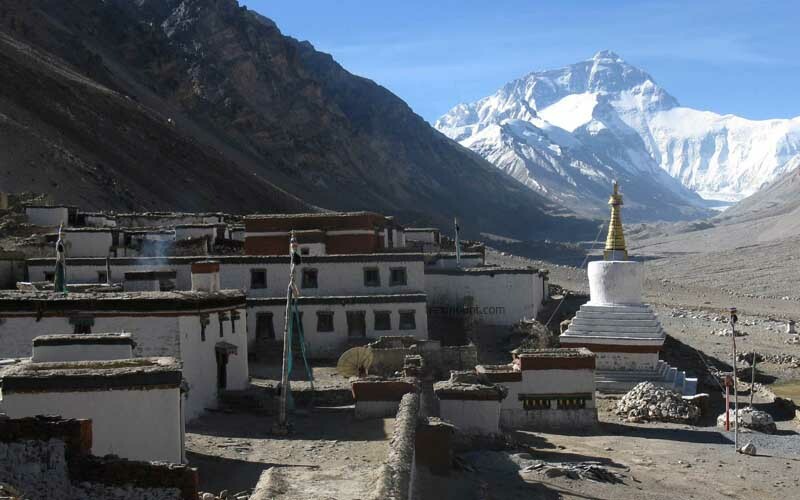 You embark towards Tengboche after acclimatization rest in Namche Bazaar. 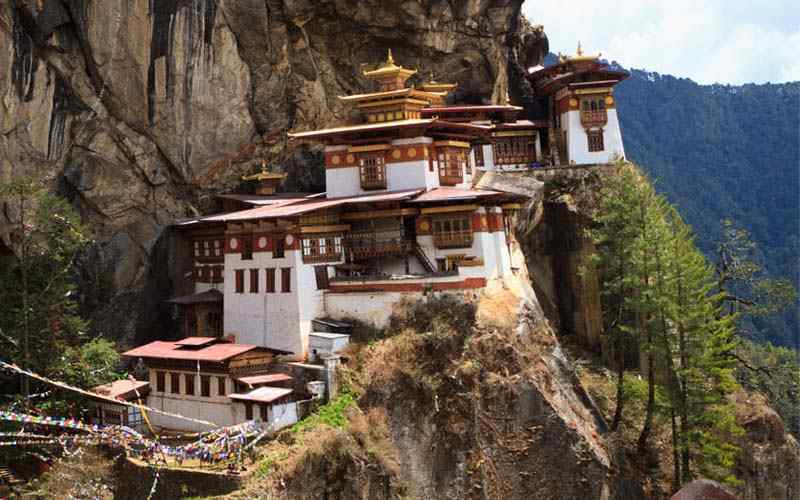 The place is purely scintillating and spiritual. The prayers and smell of incense in the monastery is tranquil experience to gather. 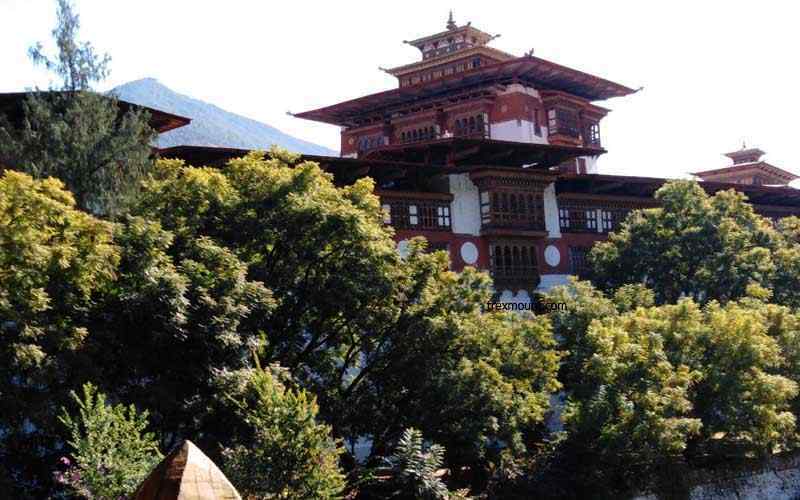 We will explore the monastery before leaving the lush vegetation for the barren terrain heading towards Dingboche and the beautiful Imjatse Valley. You have to take another extra day here and hiking upto Nagkar hill 4850M and back to Dingboche. 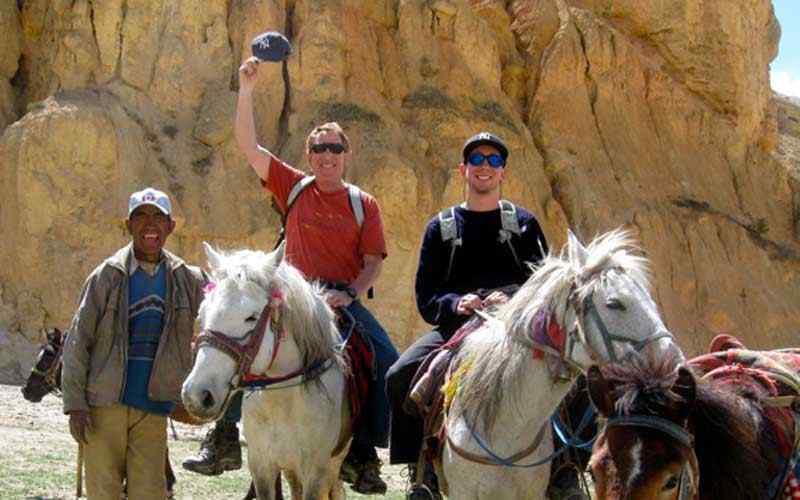 You have to follow few rules strictly as you are travelling up to 5550 Meters in this Everest Base Camp Trekking. Therefore, for the safe and risk free ascent you shouldn’t push hard instead you take easy and walk gently. Traversing through moraines trekkers finally reach the Gorakshep the last hamlet of human settlement on this detour after Lobuche. 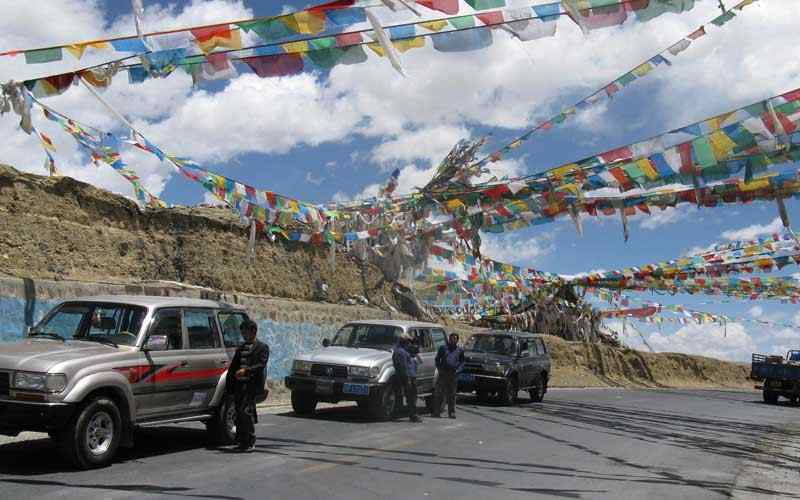 The much coveted day arrives on this day as you reach the Everest Base Camp (5364 m). Leave your footprints and gaze at the mighty Everest. 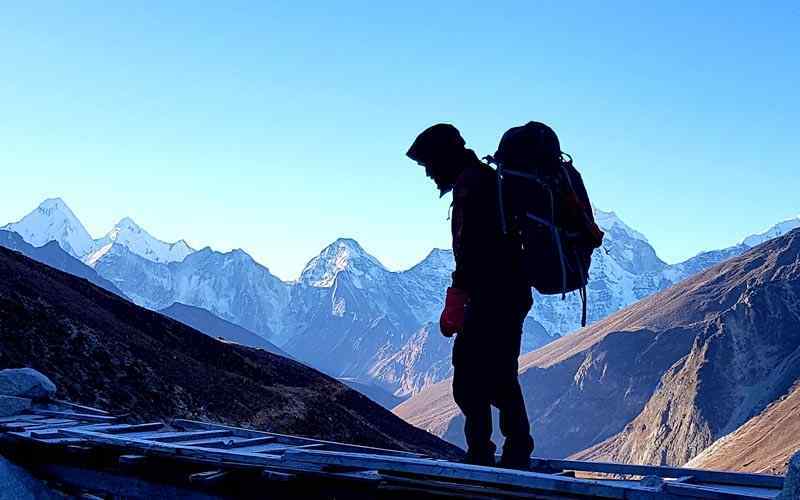 Early in the morning the sunrise view with stunning mountains view and Khumbu glaciers from Kalapathar will shower the effervescent wonders and orgasmic feeling. 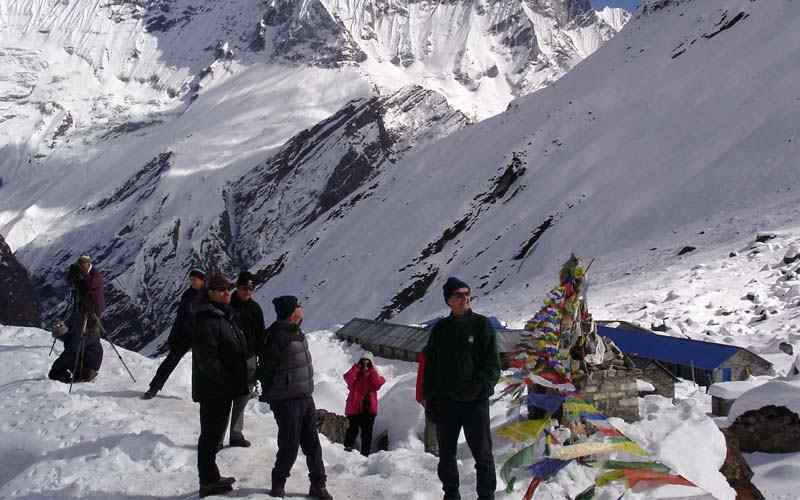 We return to Gorakshep to make the climb up Kalapathar early the next morning for another fabulous vantage point of Everest and the surrounding snow-capped peaks. Finally, after the lovely experience with breathtaking views of the world’s highest peaks Mount Everest (8,848m/29, 029ft) and incredible peaks of; Lhotse (8,516m/27, ), Nuptse (7,855m/25,771ft), Lho-La or Khumbutse (6,036m/19,803ft), Lingtren (6,749m/22,142ft), Chnagtse (7,583m/24,879ft), Pumori (7,161m/23,494ft), Ama Dablam (6,812m/22,349ft), Kangtenga (6,782m/22,250ft), Tharmarserku (6,623m/21,729ft), Kwangde (6,011m/19,721ft), Kusum Khanguru (6,373m/20,909ft), the holy peak of Khumbi-la (5,761m/18,900ft). we begin our return journey via Pheriche and the same route all the way to Lukla for the scenic flight back to Kathmandu. For more information feel free to inquire our travel planners of Trexmount Ventures. 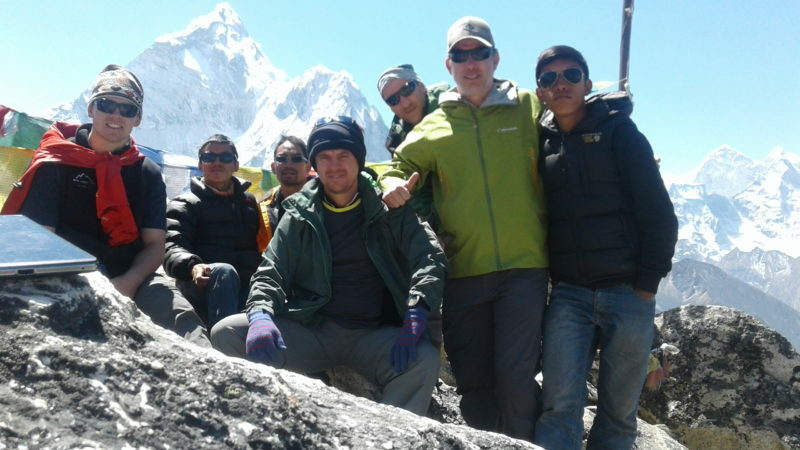 Everest Base Camp Trekking required experienced travel companion and meticulous planning. 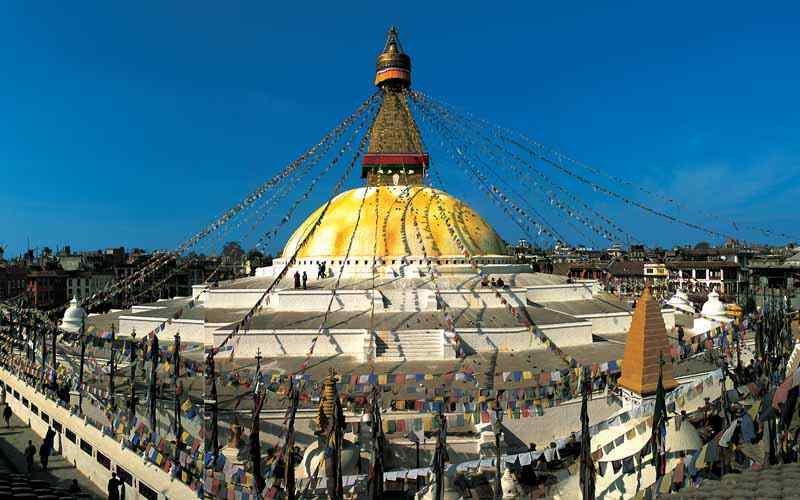 Therefore, choose right and fulfill your dreamed trip to reach the Everest Base Camp. Day 09: Trek to Lobuche (4,930 m-16,175 ft) – 05 hrs. Day 10: Trek to Gorakshep (5,170 m-16,962 ft), Everest Base Camp (5, 364 m-17,598 ft) – 07 hrs. 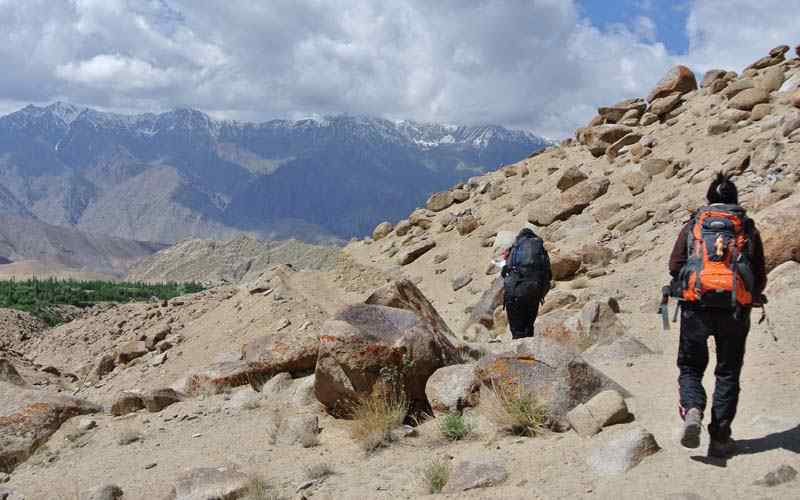 Day 11: Hike to Kalapatthar (5,545 m-18,192 ft) trek to Pheriche (4, 240 m-13,910 ft) – 07 hrs. 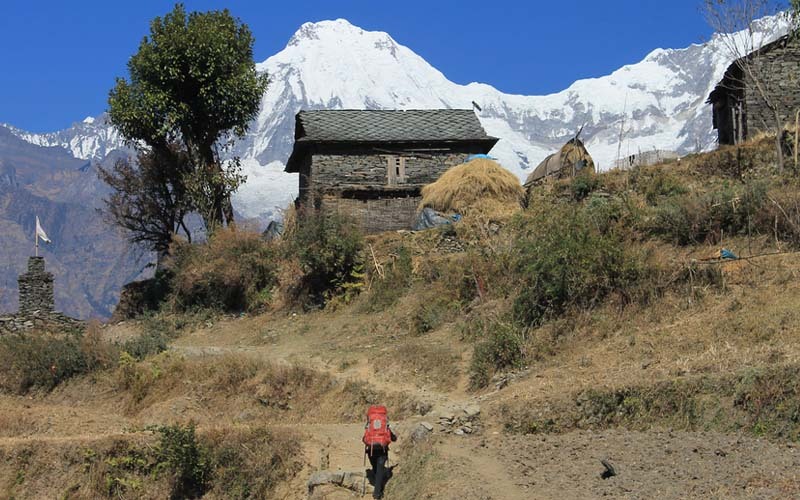 Day 12: Trek to Tengboche (3,867 m-12,687 ft) – 05 hrs. Day 13: Trek to Monjo (2,880 m-9,448 ft) through Namche Bazaar (3,440 m-11,286 ft) – 06hrs. Day 14: Trek to Lukla (2,860 m-9,383 ft) – 05 hrs. 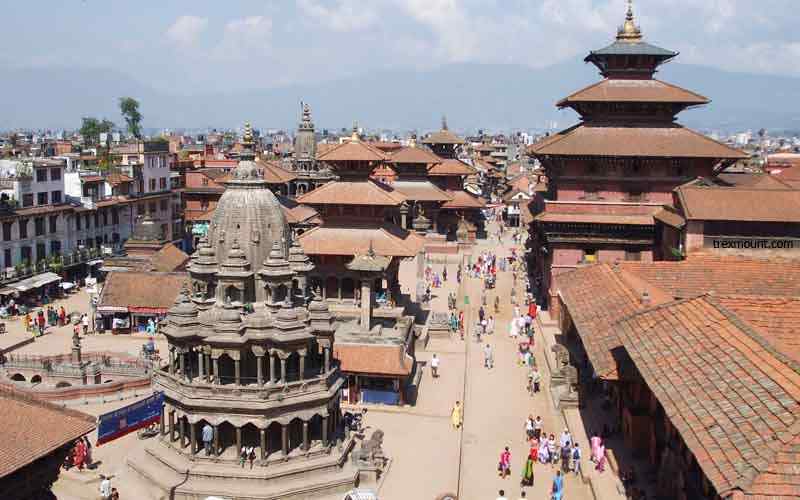 Day 15: Fly to Kathmandu and transfer to hotel. We follow the valley in the beginning and heads uphill at above 3,440 meters high at Namche Bazaar, starting the morning with crossing few suspension bridges over the Dudh Koshi river, and then reaching at an entrance gate of Sagarmatha National Park at Monjo. After checking the Park & Trekking tickets and permits, further walk leads on the bank of the river, then after the last high bridge an uphill walk for few hours all the way to Namche Bazaar, here we will have two nights in this large prosperous trading town –village as well the main centre and capital of Khumbu area with facilities of ATMs, Cyber cafes, stores, shops, restaurants, banks and fresh bakery with busy colorful interesting Saturday market. Meals included: Breakfast, Lunch and Dinner. 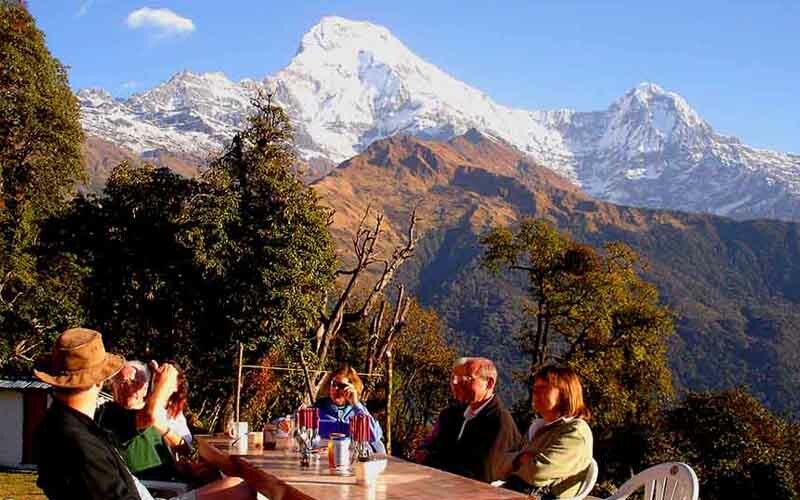 An ideal and perfect place for rest day for acclimatization, We start after the breakfast to visit park museum which houses great range of information from mountaineering, flora – fauna and Sherpa culture and religions, this scenic spot offers a grand panorama of high snow capped mountains including Mt. Everest and stunning Ama Dablam. We do hike further to syangboche and Everest View Hotel for another beautiful view spot of the surrounding mountains above old Syangboche air strip. 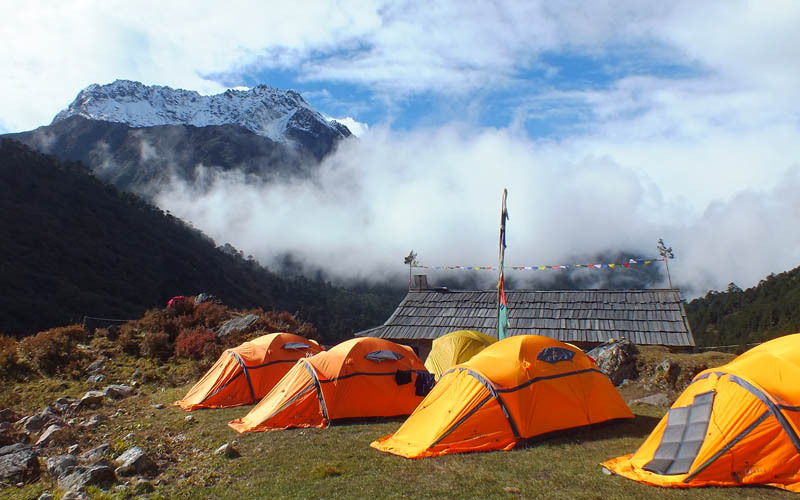 For energetic people can take a walk of few more hours visiting the sleepy Khumjung and Khunde located on a glacial valley beneath the majestic holy peak of Khumbila the patron god of Khumbu, and return back to Namche in the afternoon. Meals included: Breakfast, Lunch and Dinner. After a good rest and acclimatization in namche, We start hiking along a gradual winding wider nice path, maintained by old Sherpa man since last 2 decades doing it voluntarily for goodwill to mankind with small funds and donation from the trekkers passing on this route. We will be walking through conifer and rhododendron woodland, with the striking views of Ama Dablam, the walk further offers striking views of Mt. Everest, Nuptse, Lhotse, Thamserku and Kwangde peak, then the path descends towards Imjatse river at Phunge Tenga, After a short rest here, we start ascending through a nice serene forest to reach at Tengboche Monastery which has a well renown Buddhist Monastery and biggest in the region. 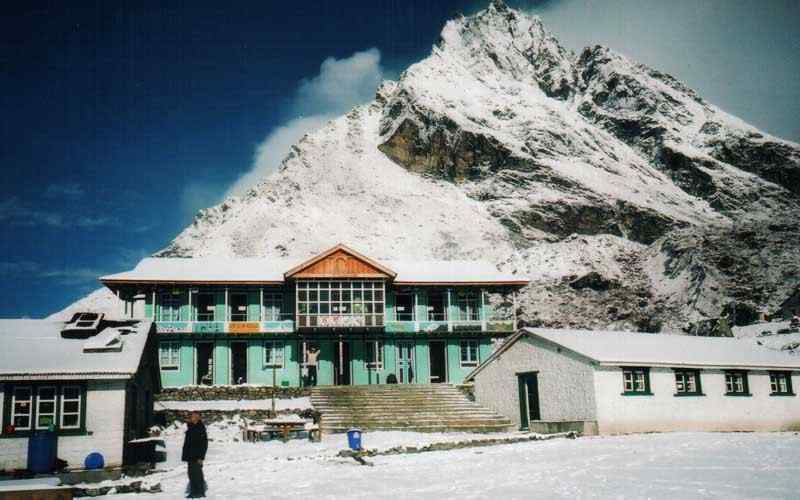 This is a scenic spot with awesome views of Ama Dablam, Kangtenga, Thamserku, Kwangde, Mt. Everest and many more. 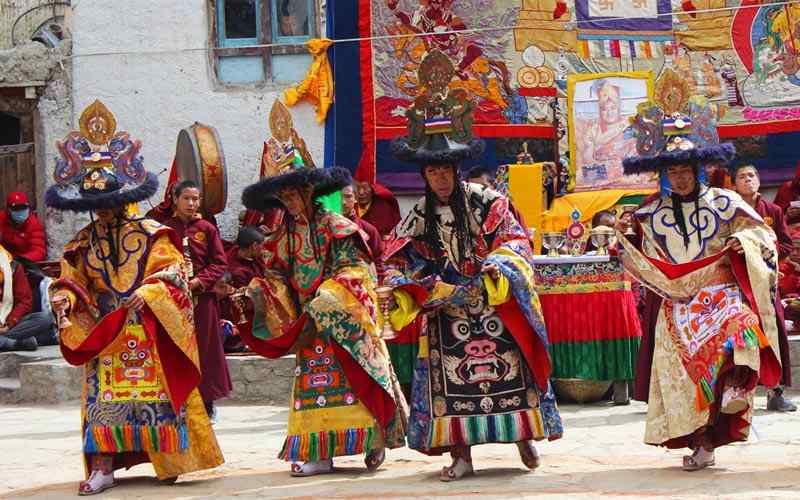 You can visit inside the monastery premises while the monks are praying and see the function every day. 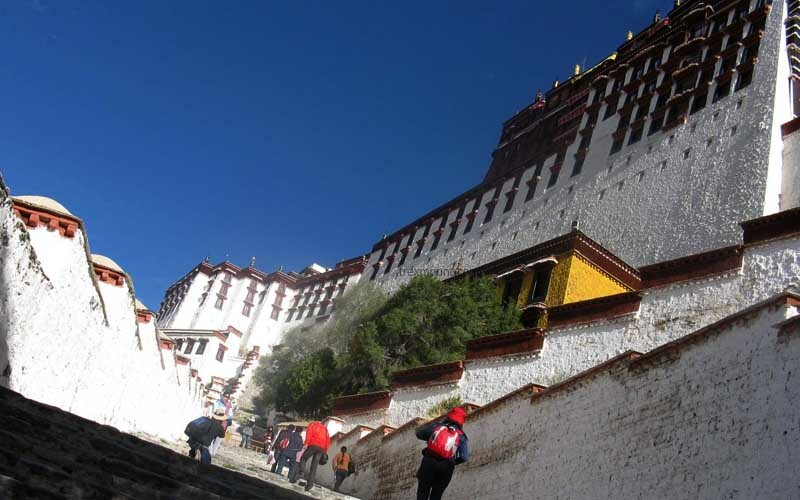 The head lama (Rinpoche) of the monastery resides here and many believers take blessing from the high lama priest for better success and safe Journey. Meals included: Breakfast, Lunch and Dinner. We start after the breakfast and descend to Imjatse river passing a small place of Debuche, walking into beautiful birch-rhododendron and pines forest, on reaching the strong steel bridge where the tree lines vanish for smaller juniper and rhododendron bushes, after the bridge a gentle climb to reach at Pangboche which is a great permanent village, beyond are settlement with lodges to serve the trekkers. The trail leads slowly through exposed landscapes with excellent view of Ama Dablam at close distance, and then stopping for lunch break at Shomare popular spot for lunch and short break, after lunch on the gentle uphill to reach at Dingboche located in the wonderful Imjatse valley. Meals included: Breakfast, Lunch and Dinner. A pleasant and scenic place for another acclimatize day at Dingboche, which is very important before heading higher. Today, once again we start after the breakfast and hike to Nagarjun hills (4820m) above Dingboche offers great views of surrounding snow capped peaks with North Face of Ama Dablam soars high above Imjatse valley, views of Island / Imjatse peak and as far to world 5th highest Mt. Makalu towards further east behind Peak 29. Enjoy the afternoon relaxing or take a walk around the village. Meals included: Breakfast, Lunch and Dinner. 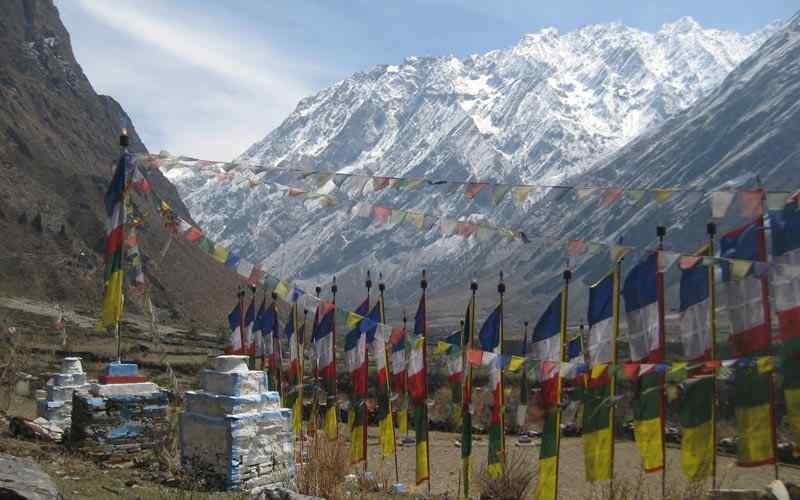 Upon leaving Dingboche, taking a gentle uphill path to reach at a ridge festooned with prayer flags and stupas, with excellent views of the valley and snow capped peaks, all the way to Thugala. This is a small place with few tea houses where the Khumbu glacier melts into a raging icy river. 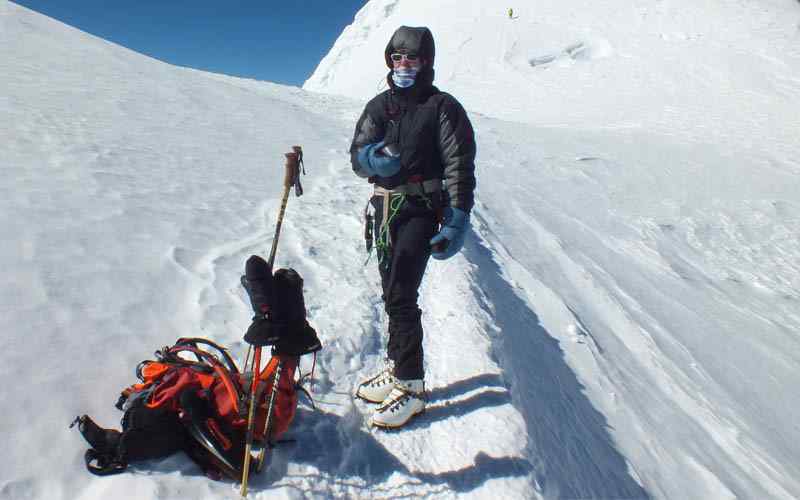 We have a climb from here to reach lobuche with passing through a ridge with many memorials of the late climbers, who lost their life while climbing into the mountains. From here a pleasant walk but catching slight of altitude as it leads to Lobuche for overnight stop. Meals included: Breakfast, Lunch and Dinner. 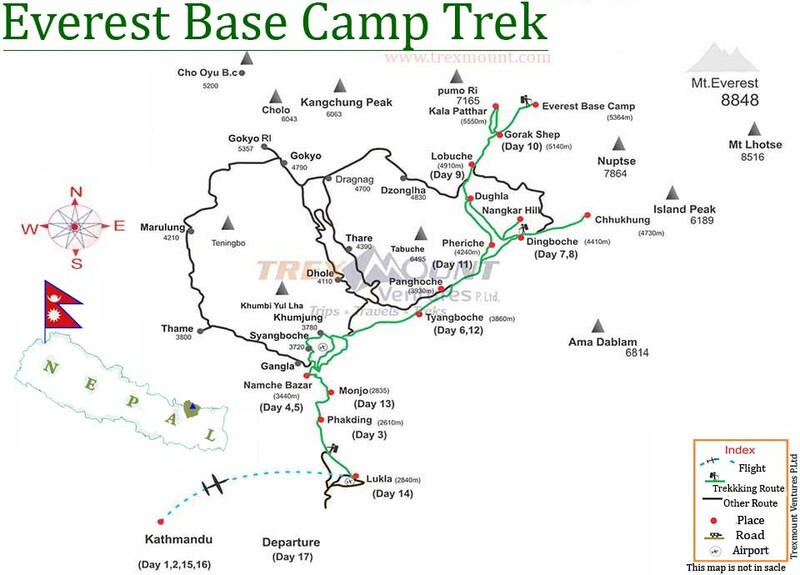 This is going to be Highlighted day as we will be heading into most waited Everest Base Camp. We again start with gentle climb to Glass Pyramid house, a metrological station funded and run by Nepalese and Italian scientists, from this spot a small steep climb reaching at Khumbu glacier, we hike further through over moraine of rocks and small icy streams to reach at Gorakshep with views of Mt. Pumori, Lingtrin, Khumbutse and Mt. 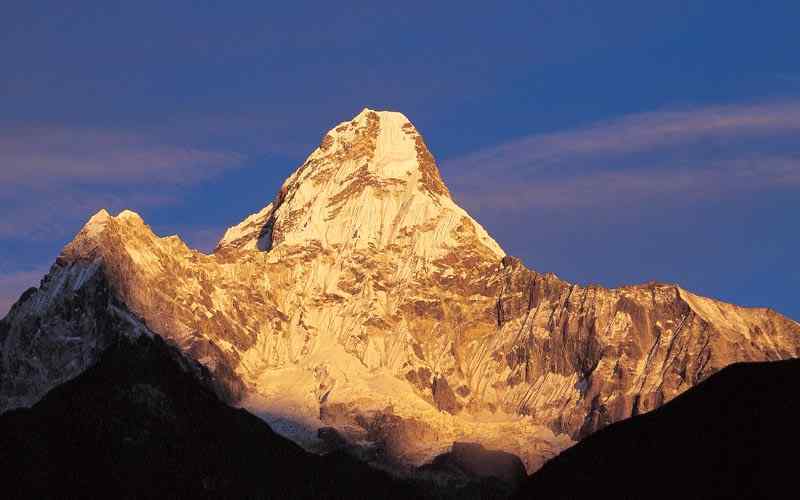 Everest and get ready for next venture to reach Everest Base Camp which will make dreams comes true of this adventure. 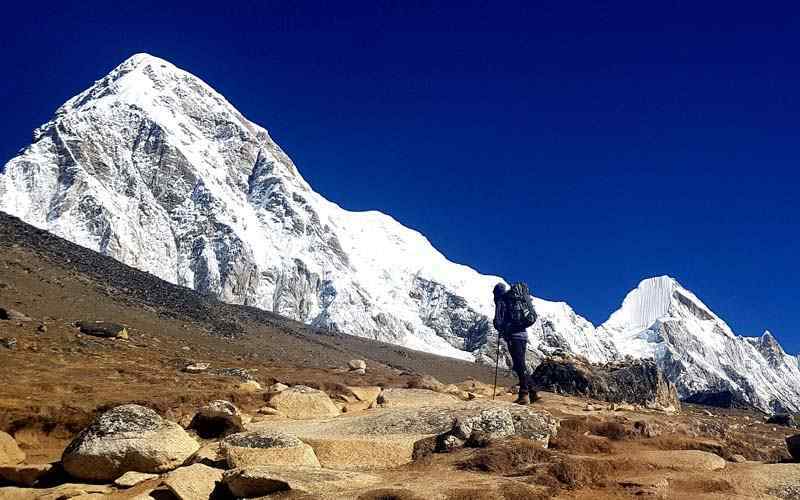 We hike continue toward Everest Base Camp along the moraine and ice, on reaching at Everest Base Camp after a tiring but exciting walk, enjoy the break overlooking tip of Everest with tumbling Khumbu ice falls close to base camp, around high season for expeditions, this place will be like a Jambore with many colorful camps and busy. After a great moment feeling high return journey back to Gorakshep. Meals included: Breakfast, Lunch and Dinner. Getting up early in the morning, and hike to a steep uphill to Kalapatthar for stunning panorama view of Mt. Everest with array of surroundings peaks, this will be the highest point of this great adventure at 5,545 m, after a thrilling and breathe taking scenery, downhill walk to Gorakshep and then continue the return journey all the way to Thugla through Lobuche and finally reach at Pheriche valley for overnight stop. Pheriche a nice settlement just near to Dingboche over the hill towards east, this place with many good lodges with HRA (Himalayan Rescue Association) medical post with superb views of Taboche, Cholatse, Ama Dablam. Meals included: Breakfast, Lunch and Dinner. After Pheriche a pleasant walk with downhill most of the way through Pangboche village. And a short climb to Tengboche for overnight stop. Meals included: Breakfast, Lunch and Dinner. Our Morning walk begins with a descent to Imjatse River at Phungetenga, after crossing the bridge a steep uphill for an hour then on the gentle winding trail all the way to Namche Bazaar, after a nice refreshing break at Namche journey continues following downhill path all the way to Dudh Kosi River valley, from here with short ups and downs reaching at Sagarmatha National Park entrance and then to Monjo village for overnight stop in this lovely small village. Meals included: Breakfast, Lunch and Dinner. I just want to thank you Hari personally as you made the hiker holiday seamless and an experience. 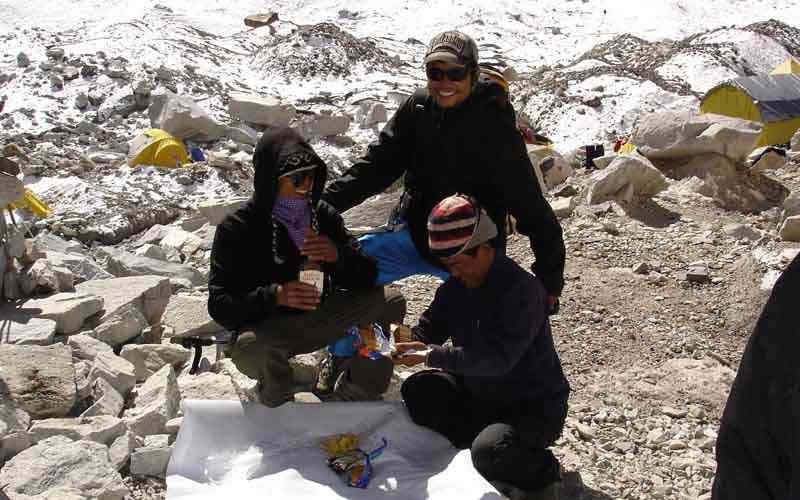 From your guide Suresh, Assistant guide Lachkindra, and your Sherpas Eki, Arki and Ram. 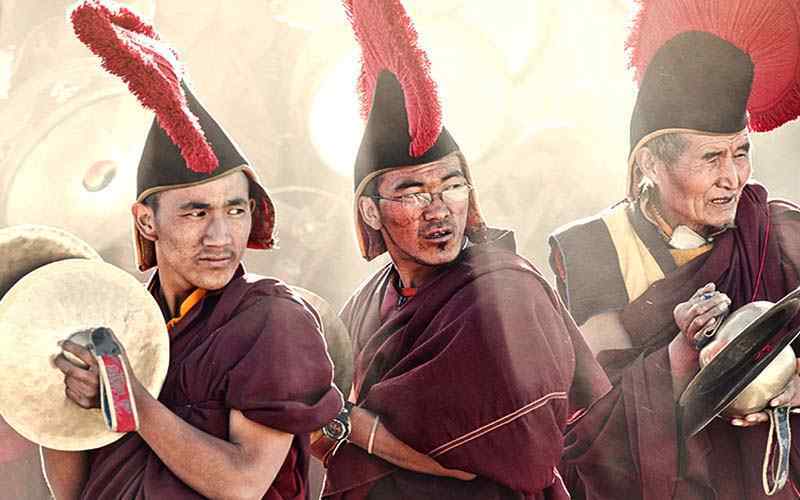 Can I honestly say that I have never met people in my travels that would go over and above and are so beautiful and loving that I met when we conquered base camp (I mean that from the bottom of my heart). 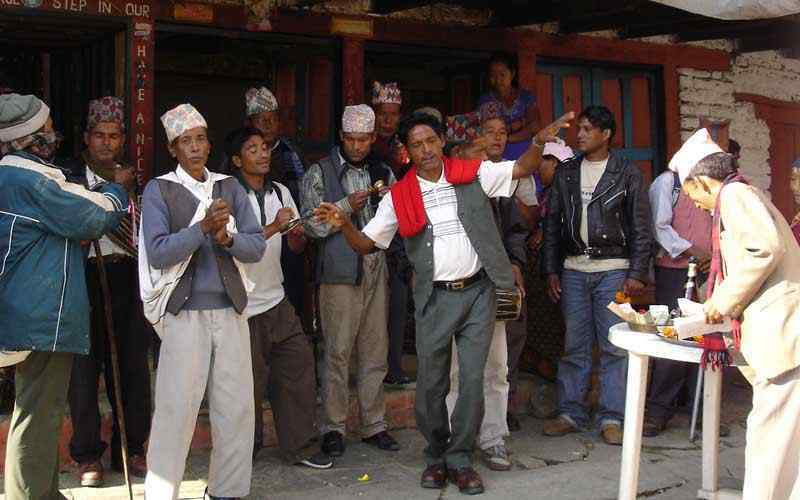 These human beings should be commended and given to every person that would like to trek any mountain in Nepal. 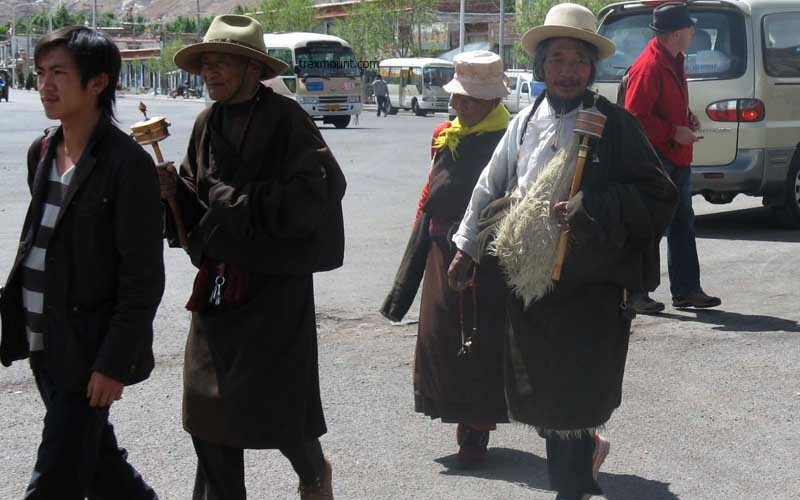 They are patient, giving, kind, they always have a smile and just pure mountain people with true grit. I would do anything to meet up with them again one day and show my true thanks. After sitting some nights and afternoons and listening to other guides I cannot believe how they treated their clients with disrespect (I was actually appalled). At no point in our entire trip did we feel like we didn’t belong, talked about or disrespected. We felt the complete opposite.